Is My Replacement Roof Covered By My Insurance? Discovering your roof needs replacing can be more than a little stressful. Whether you are seeing damage from wear and tear or extreme weather damages it in a single event, repair can be costly. It is even more worrisome if you aren’t sure if the damage is covered by your insurance. Whether you need an entirely new roof or just repair from damage, there are some tips to finding out if your insurance company can provide for the work needed. The simple fact of the matter is that no two insurance policies are the same. You may see differences among neighbors, among insurance companies and in geographic location. There are differences based on home specifics such as floor plans and materials used. Many find it a terrible surprise to discover something isn’t covered on their policy and many learn it far too late. It is a good idea to know your policy before disaster hits because this is the only time you can make sure you have the coverage you need. The best way to keep from being stuck without a roof over your head and no way to replace it is to understand your policy. Every policy will have fine print that lists the terms and conditions. You can also find how to file a claim with your policy by going through your paperwork. Many advise you to review your policy on a yearly basis, such as when you do your taxes. This will help make sure there haven’t been any changes and that you understand it. If you are stumped after reading through the details, don’t be afraid to call your policy holder and question what is covered. Generally, most policies will cover damage that is considered an, ‘act of God,’ or something related to a natural event. This would mean damage from weather and other unforeseen events would be covered. Some of these may include extreme wind and rain, lightning strikes, hurricanes and tornadoes. There are many policies that have qualifications and restrictions. One common restriction is if maintenance would have prevented the damage. One common condition you may discover upon inspecting your policy is in regards to the age of the roof at the time of damage. If your roof is decades old, your coverage will reflect a depreciation in value. If your roof is under ten years old you may be entitled to the full cost of replacing or repairing the roof. Your insurance will send out an inspector when you make a claim on the policy. They will check the condition of the roof and verify your claim. 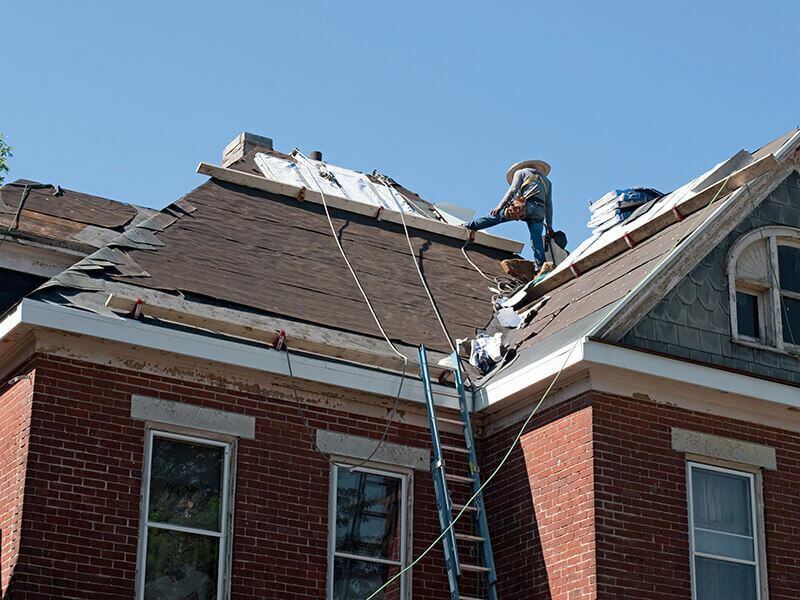 The process will determine if aging, condition or wear and tear played into your roof’s damage and this will factor into whether or not the damage is covered. There are some cases where the damage may need additional policies for coverage. This is common with surface water, flooding and mold. This is something you need to check for before damage is done because you cannot add these policies after the fact. To insure you have proper coverage, be active in your selection when purchasing your home and give Transcendent roofing a call. Question your agent and adjust the policy to cover any specific conditions to your location. If your policy isn’t tied into your home loan, be sure to pay your premiums on time so you don’t have a lapse in coverage.